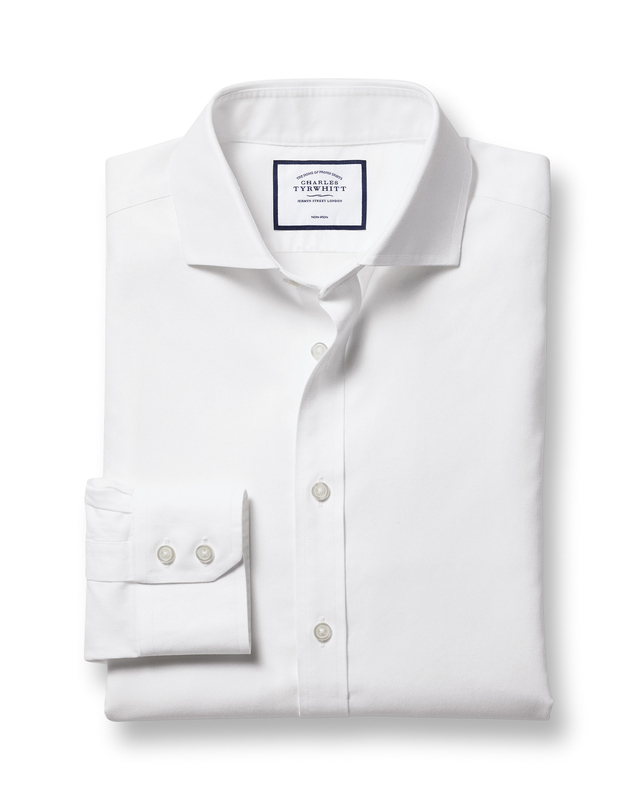 Response from Charles Tyrwhitt: I am very sorry that you are experiencing issues with your shirt only after a few washes. At Charles Tyrwhitt, we aim to ensure that all of our items are made to a high standard, so this is very disappointing to hear. We will certainly be happy to exchange this for you. Please do return this back to us using our returns portal: www.ctshirts.com/rebound following the on-screen instructions, or contact our customer service team for further guidance. The dress shirt selection was great. The quality is truly fantastic. I can buy his shirts knowing that they will fit him perfectly. has perfect style and fit!!! Quality Product and great price.